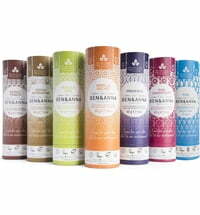 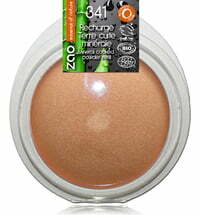 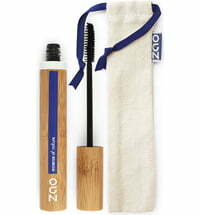 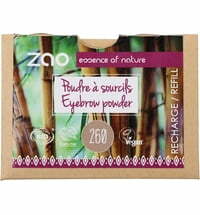 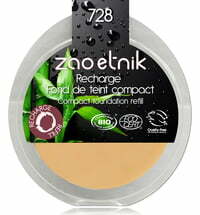 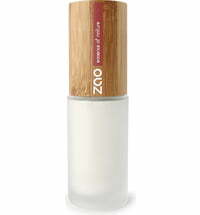 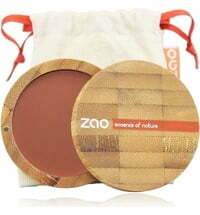 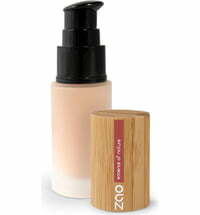 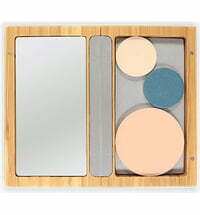 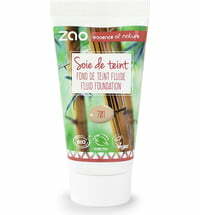 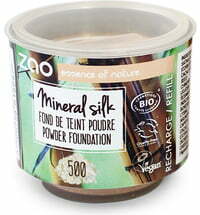 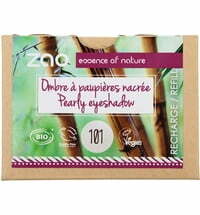 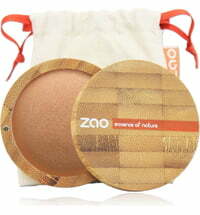 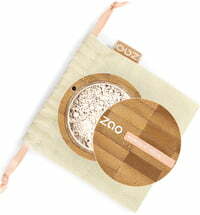 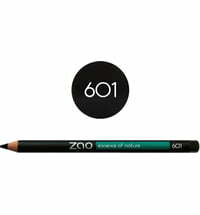 The refill is intended to replace the ZAO Compact Powder as soon as it is used up or can be used in one of their Bamboo Boxes. 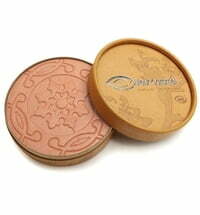 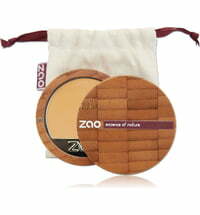 The ZAO compact powder has a slightly heavier texture. 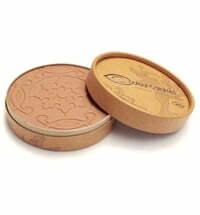 As mature skin types are usually characterized by deeper wrinkles where the powder can settle , using this powder might not give an optimal effect. 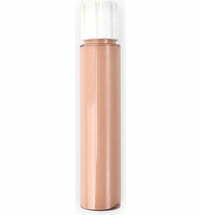 The Mineral Silk is recommended for more mature skin types because it has a lighter texture and therefore doesn't sink into wrinkles.